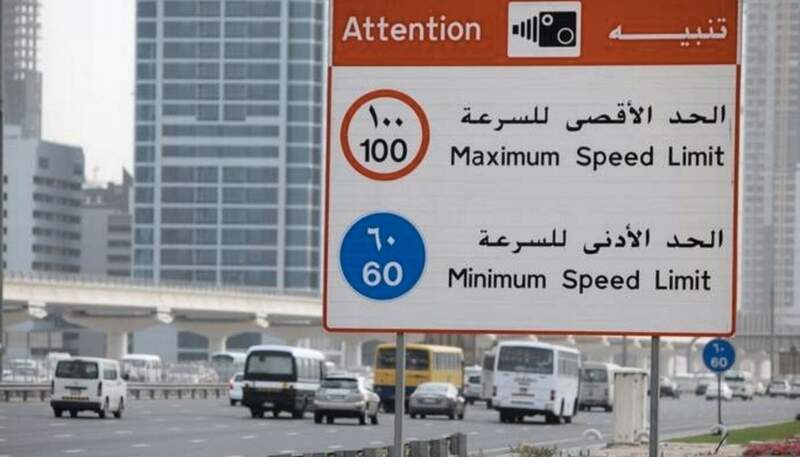 The speed limit on SheikhZayed bin Hamdan Al Nahyan Street in the sector between Dubai-Al Ain Road andAl Yalayes Road has been raised from 90 km/hr to 100 km/hr by the Roads andTransport Authority (RTA) and Dubai Police General HQ. The new speed limit willbe effective from 17th March 2019. Maitha bin Adai, CEO ofTraffic and Roads Agency said, “The decision to raise the speed limit onthis sector of Sheikh Zayed bin Hamdan Al Nahyan Street has been taken afterelaborate studies conforming to the Speed Management Manual in Dubai”. 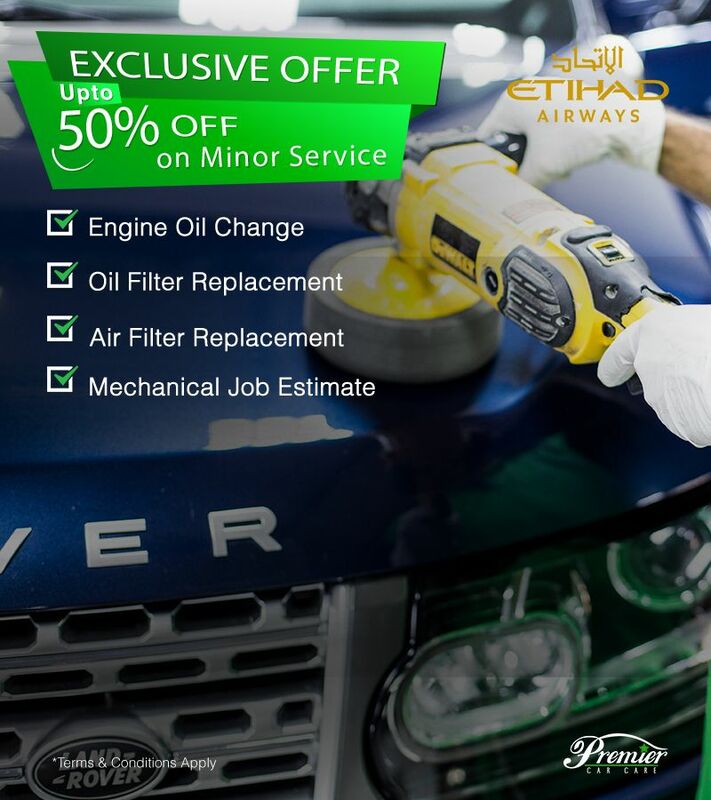 Themanual comprises of the procedures, stipulations and flexible engineeringstandards governing the setting and assessing of speeds on different roads ofthe Emirate to ensure that they are in connection with the latest internationalpractices. Moreover, she also mentioned that it plans out the connectionbetween the optimal speed rates and the traffic flow along with the basicengineering factors relating to the lack of compliance with the set speedlimits and provides for the best traffic enforcement means. Additionally, the existingspeed limit signs will be replaced to the new speed limits of 100 km. Thedirectional and cautionary signs governing the traffic relationship between theroad users will be also included to implement RTA’s vision of Safe and SmoothTransport for all.